Showing results by narrator "Egor Chouljenko"
Are you planning a trip to Finland? Are you moving to Finland? Do you have Finnish heritage? 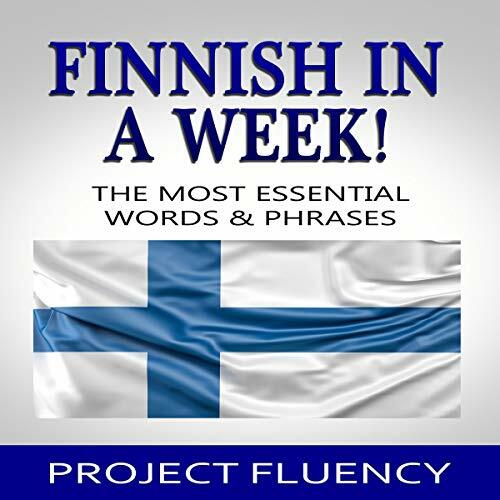 Be honest: How cool would it be if you knew Finnish? Look, it’s a fact if you know a bit of the local language your trip will always be a more enriching experience! People will smile and be more cheerful if you took the time to learn their language. Don’t be your average tourist - stand out.